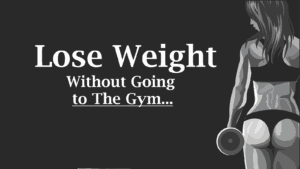 If you want to lose weight, it takes serious time, commitment, and sweat. It also takes sacrifice, because you’ll have to give up eating some of the foods you love at times if you want to see positive results. Of course, you can use the “everything in moderation” rule, but you have to make sure to stick to that and not go overboard. 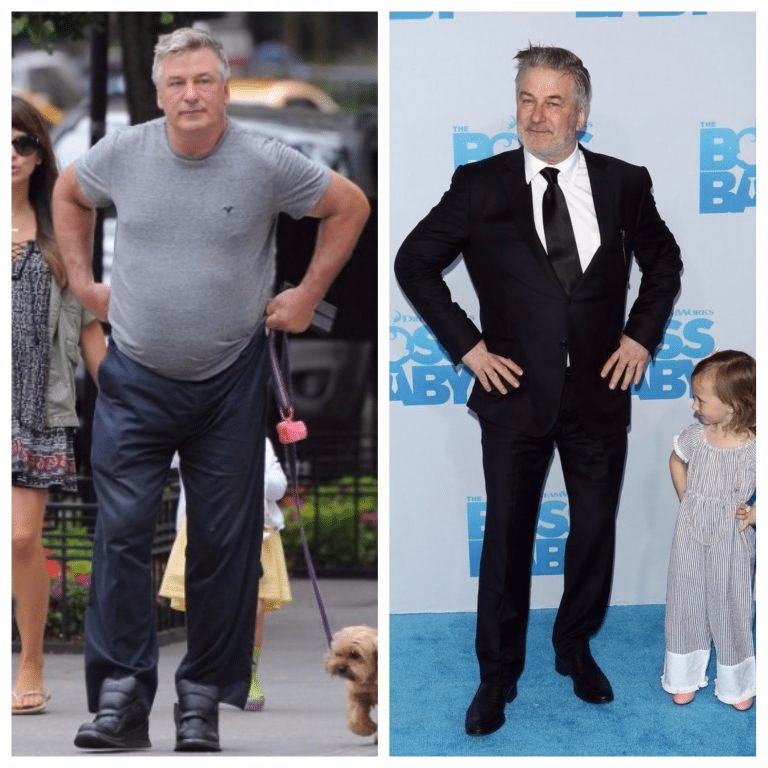 These celebrities know all too well about hard work, because they lost weight the good, old-fashioned way: by dieting and exercising. We hope these photos will inspire you on your weight loss journey and give you the strength to keep going. Although her weight has been up and down over the years, she has lost weight and kept it off recently, and she looks great! Melissa says the key to losing weight is basically going to bed super early and living a “boring life.” Maybe we should try out her idea? 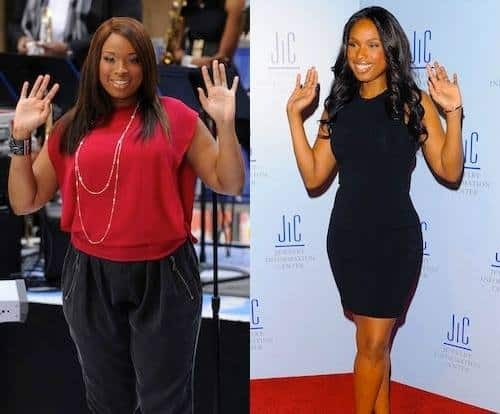 Perhaps one of the most famous faces of Weight Watchers, Jennifer lost around 80 pounds by following a strict diet and working out regularly. 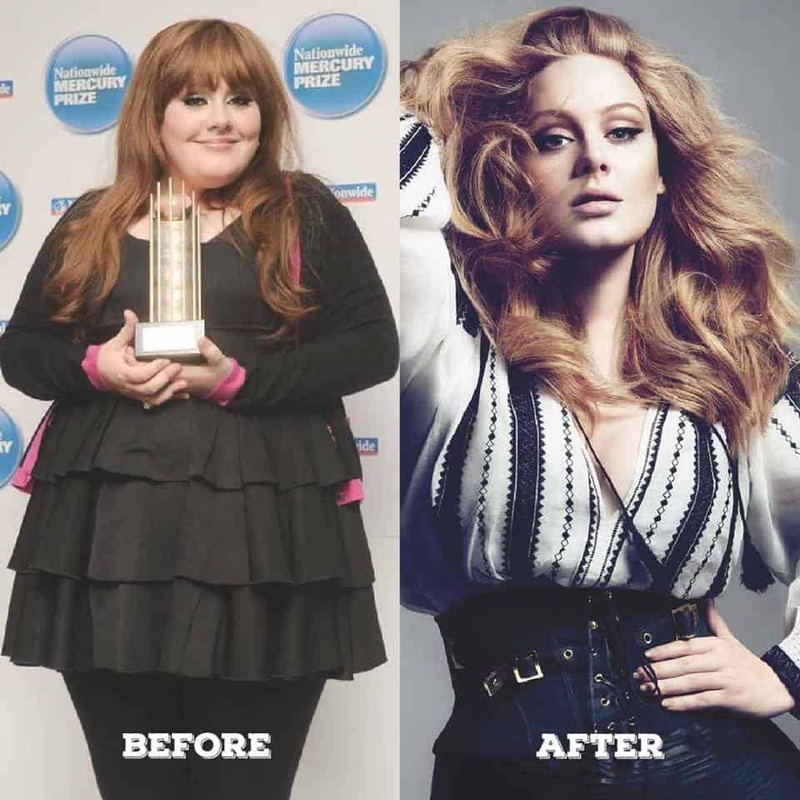 Adele’s transformation is quite stunning and proves you can do anything you set your mind to! She says she decided to lose weight for her own happiness and not because of any beauty standards. Most people know him from the show Roseanne, where he played her husband. 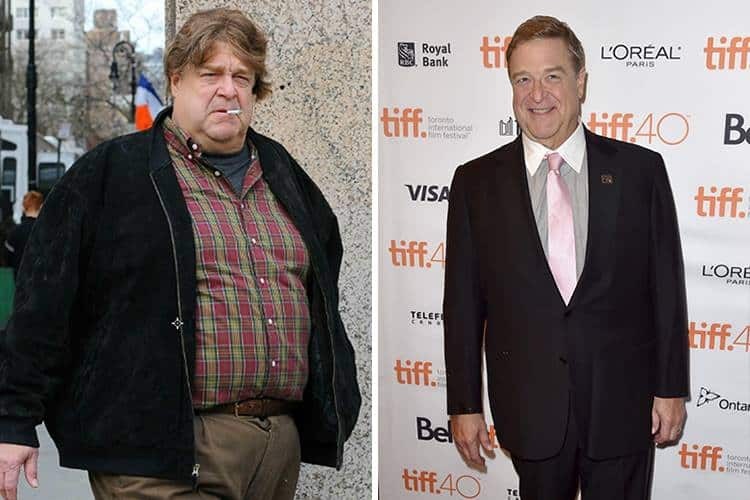 To date, he has lost over 100 pounds by exercising and cutting sugar out of his diet. 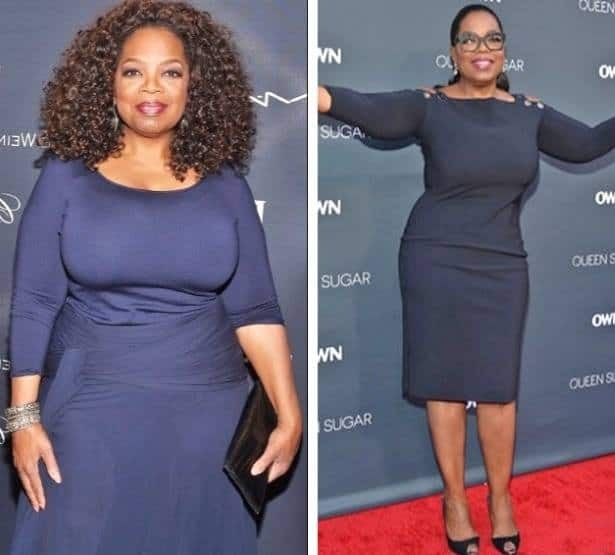 Oprah has also been all over the place as far as weight goes, but she decided in 2010 that she would never diet again to lose weight, instead deciding to eat in moderation. 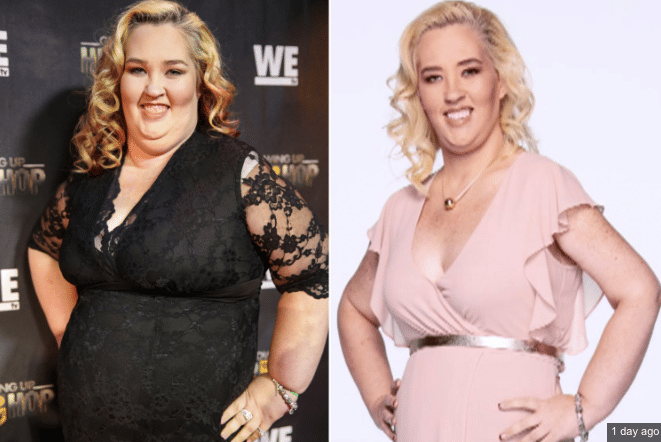 June Shannon from the reality TV-show Here Comes Honey Boo Boo has shed 300lb over the last few years. She had gastric sleeve surgery in 2015 to lose weight initially, and now follows a strict diet and workout routine. 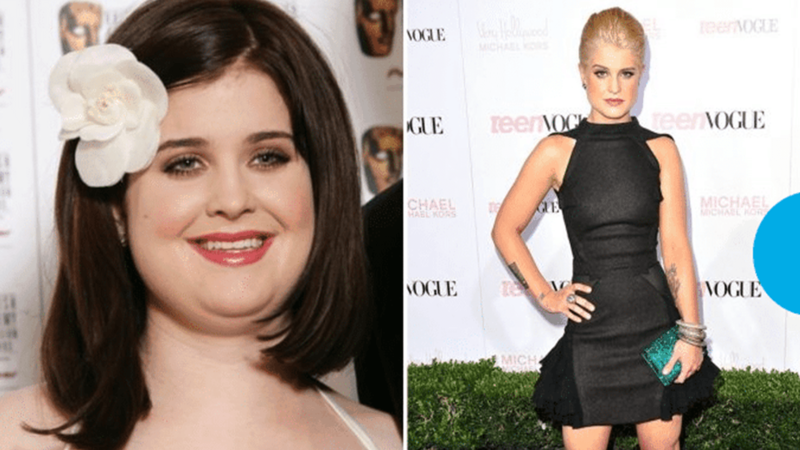 Kelly Osbourne started to lose weight after competing in the show Dancing with the Stars in 2009. 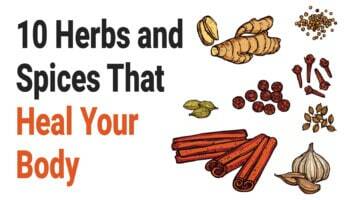 Her dance partner introduced her to a healthier diet and workout routine. Alec was diagnosed as pre-diabetic which prompted him to lose weight. He lost 30 pounds in four months by quitting sugar and getting in exercise with Pilates and spinning classes. Mariah decided to lose weight after putting on a few pounds during her pregnancy with her twins Moroccan and Monroe. She did it the old-fashioned way; through diet and exercise. Jonah looks like he lost a whole person in weight! 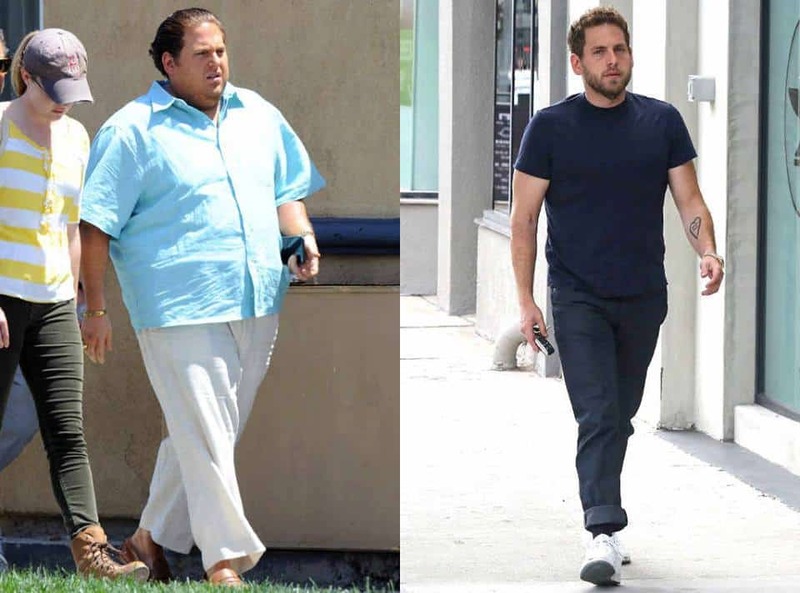 Jonah met with a nutritionist for guidance on what foods to eat and what he should stay away from, and it looks like that advice worked wonders for him! 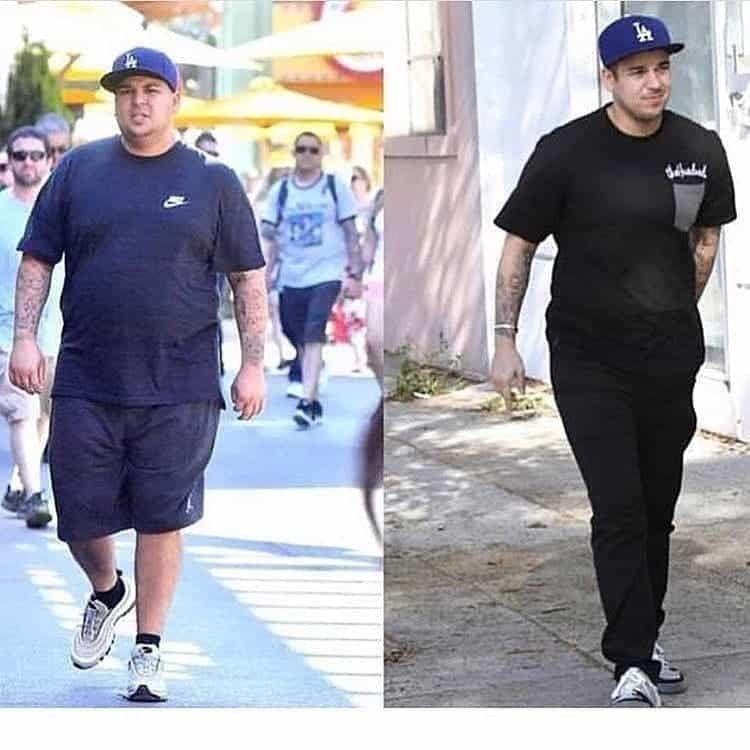 No matter what you might think about the Kardashians, one thing is for sure – Rob looks amazing after his shocking weight loss transformation! 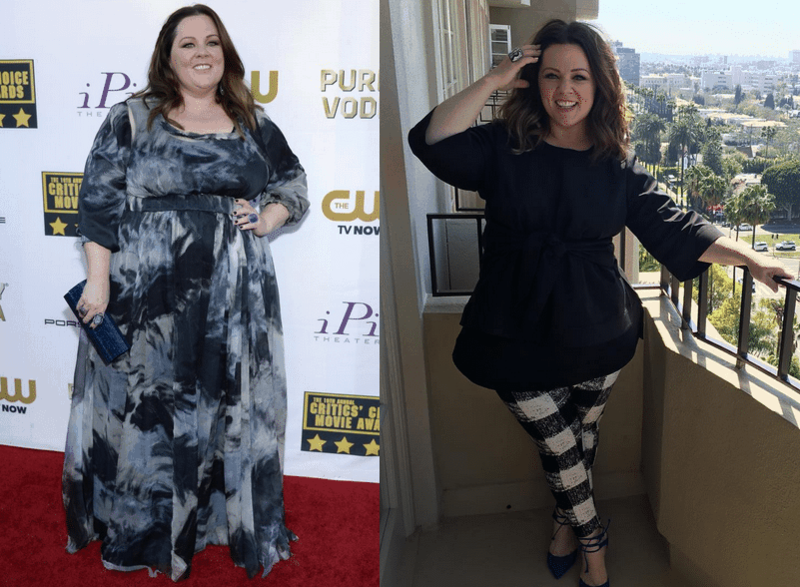 With a little positive thinking and hard work, you can achieve your weight loss goals just like these celebrities did!